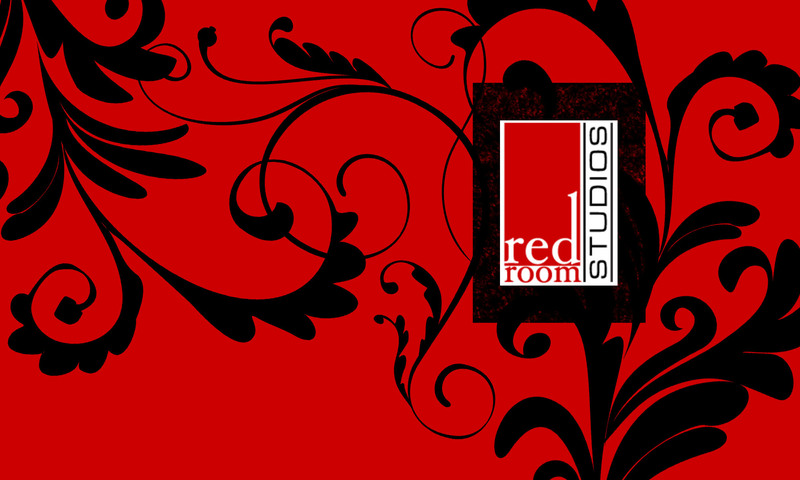 Welcome to Red Room Studios! Photographer Carrie Weber provides studio and on-site photography in Newton, Kansas – located just thirty minutes north of Wichita. Carrie Weber, photographer and owner of Red Room Studios, offers many professional photography services including sports team pictures, high school senior photos, family portraits, children, and pets. Specializing in on-location sessions and studio photography, Red Room Studios is proud to serve Newton, Kansas since 2004. Please call Carrie Weber for pricing on the different photography services available. Thank you! You can trust photographer, Carrie Weber of Red Room Studios, to capture the personality of your family, the special smile of your toddler, or the love you have for your family pet. Red Room Studios also specializes in sports team photography. We can organize photography for whole leagues with multiple teams and provide backdrops for on-site studio photographs. Print your photo on almost anything!